Your heart dances. The world seems strange and new. You are in love with the wrong person. 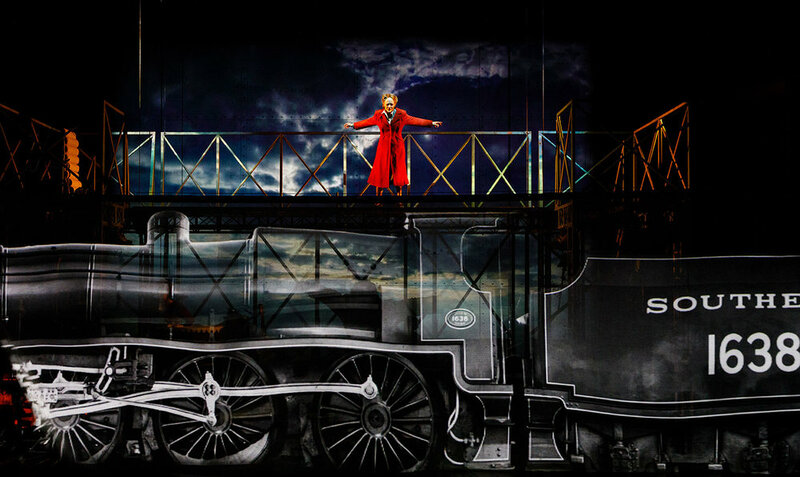 Noël Coward’s Brief Encounter is remembered as one of the most haunting love stories ever. This award-winning Kneehigh production has triumphed in the West End, toured the globe and opened to dazzling reviews on Broadway. It has won the hearts of audiences and critics alike. ‘I want to remember every minute. Always. Always to the end of my days. A Kneehigh Theatre production produced by David Pugh & Dafydd Rogers, Jenny & Steve Wiener and The Old Vic. © Simon Harvey 2018. All content and media are rights reserved. Please do not reuse without permission.